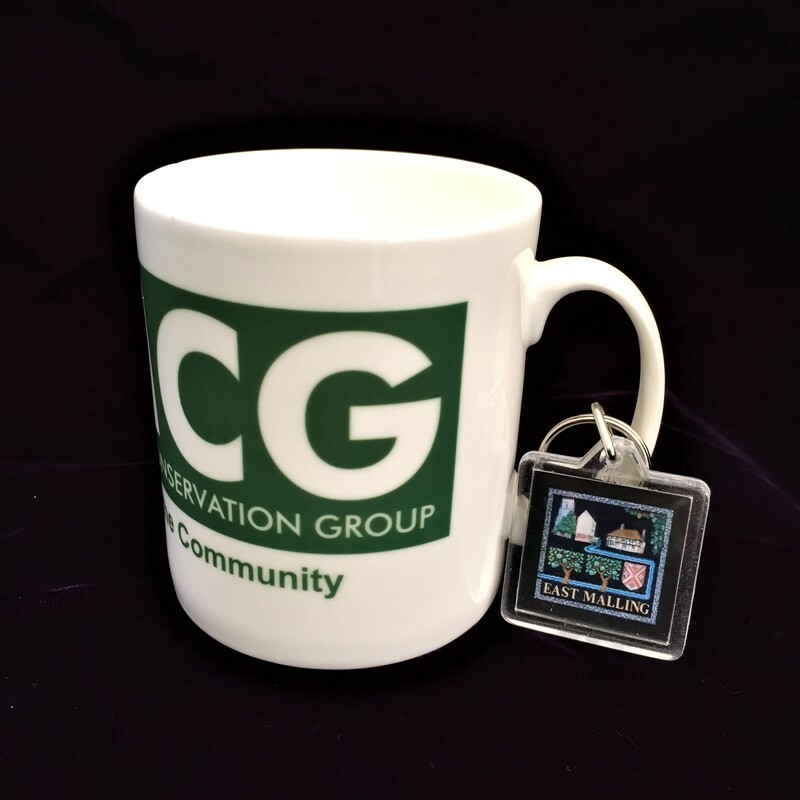 We have some stylish bone china mugs available for purchase (£5 each) together with some handy key rings (£1 each). 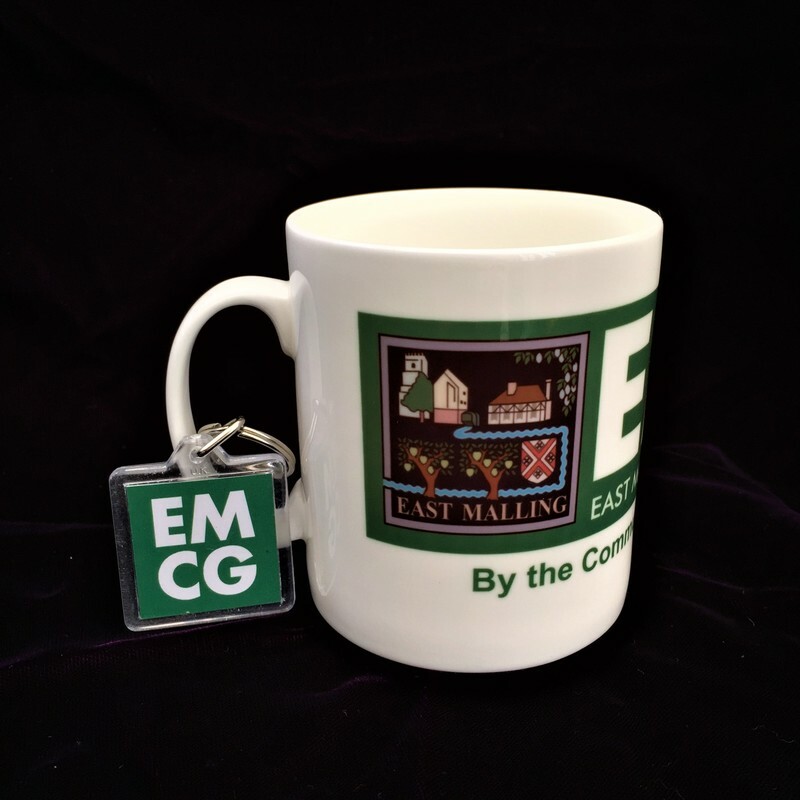 These will be available to purchase at the AGM on 7th July which is being held at the East Malling Institute Hall. You may also make an enquiry about a purchase using the contact form below.